We’re celebrating the 2-year anniversary of the launch of the Certified Change Management Professional Program™ (CCMP™) and the achievement of the First 500 to ever hold this professional designation. We thank everyone who has been instrumental in launching and growing the program through the years! Read below about the flashbacks that led to the advancement of the discipline and profession of change management. 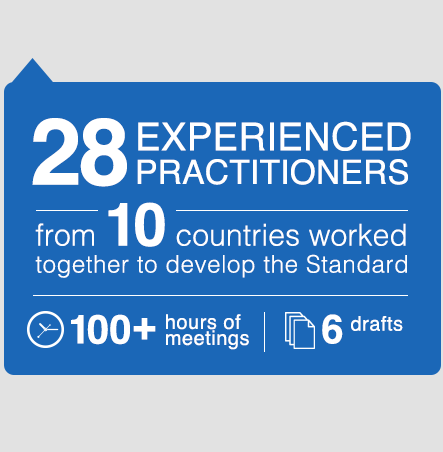 2014: Based on this research, ACMP drafted and published The Standard for Change Management® (“The Standard”). The development of The Standard and the credentialing process were carried out against the principles of ISO 17024. ACMP also developed the Change Management Code of Ethics and Professional Conduct to set expectations for professional and personal conduct of change management practitioners. Practitioners identified the need for a global network of change management training to assure individuals are receiving high-quality training and education. 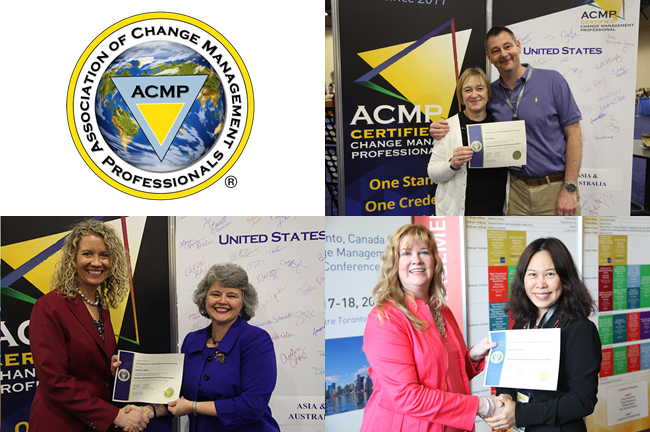 2016: ACMP’s Certified Change Management Professional™ (CCMP™) Program created a global credential for change practitioners to demonstrate their investment in ongoing development while successfully applying their experience to respond to a breadth of change management situations. The Standard has been downloaded more than 11,000 times! It serves as the basis for the CCMP exam and we have flash cards to help learn the process areas. The QEP Registry now contains more than 60 courses that aligned to The Standard and adhere to adult education best practices. 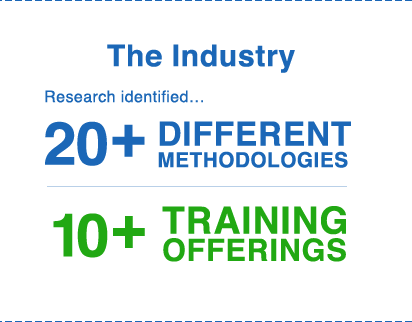 All courses fulfill the 21-hour CCMP training requirement and count toward on-going maintenance. In just under two years, we have certified more than 500 individuals! Check out the list of the First 500 to ever hold this designation. 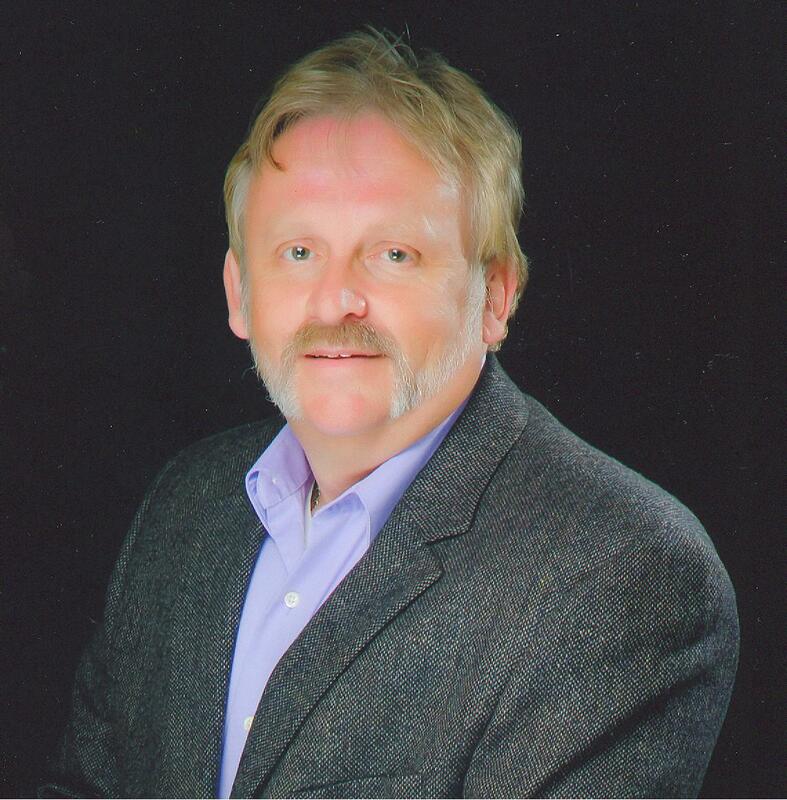 This month’s featured graduate is Steve Wickens, CCMP™, President/CEO, Strike Zone Management Consulting Services, Inc.
To fulfill the training requirement, enroll in a course offered by one of our Qualified Education Providers™; All courses in the QEP Registry adhere to adult education best practices and align to The Standard for Change Management®. To schedule the exam, review the list of global exam centers. Once your application is approved, you will receive a personalized link with instructions on how to register. To prepare for the exam, download The Standard, study these flash cards, review the ACMP Code of Ethics and Professional Conduct and join us on one of our upcoming coaching calls.